EURO SHOCK is subdivided in nine Work Packages (WP). 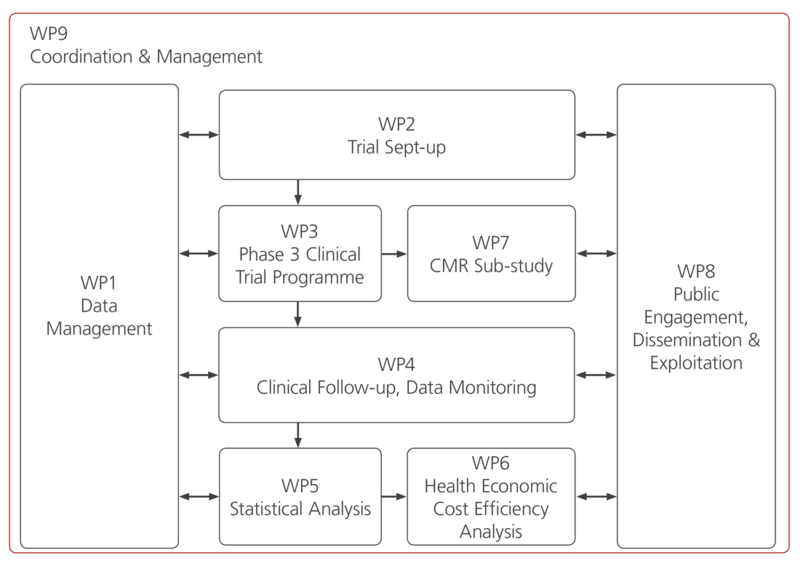 Each WP is dedicated to a specific aspect of the project and lead by an appointed WP leader. The nine work packages and their interrelated flow are designed to ensure that the project objectives of EURO SHOCK will be reached in a structured way, ensuring that the highest academic and ethical standards are being adhered to at all times. EURO SHOCK has begun on January 2018.